How much is the franchise cost – Running a franchise does not come cheap. Although, it is more practical money-wise when compared to starting a business from the ground up. The cost includes getting a franchise up and running. It is important to understand all the relevant cost as you surely don’t want to run out of money. What is your interest – You are most likely to succeed if you choose a business you are passionate or good at. Although, it does not always follow. Some people don’t like coffee but are very good at running a coffee shop business. However, you will find it fulfilling and rewarding if you are doing something you love and at the same time making money from it. How much time do you need – Make sure you thoroughly understand what is involved in running a business. It does not only include money and other resources, but it does also need your time. With the right business and marketing strategy, you will be able to run your business without having to trade time for money. What is the franchisor like - Before buying a franchise make sure you know the franchisor. Keep in mind that not all franchisors are the same. Take the time to know how long the franchisor has been in the business, the track record, especially the not so good stuff. No business is perfect but knowing the best and the worst about the franchisor can certainly help you come up with an informed decision. 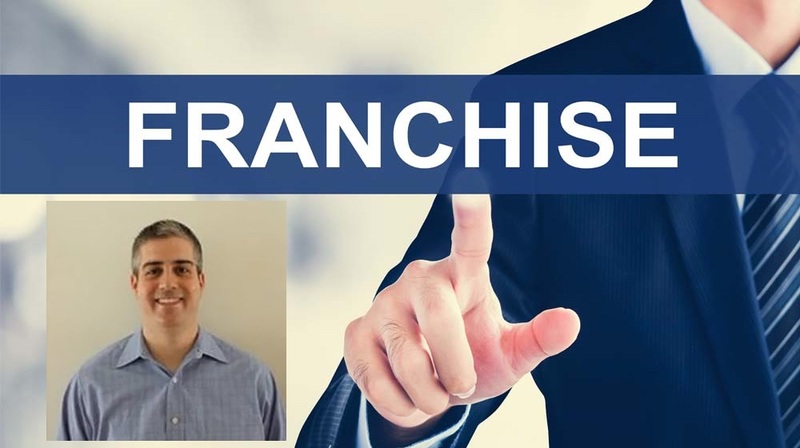 To guide you through the process of owning a franchise, you should contact Giuseppe Grammatico. He is a franchise veteran who has over a decade of experience in the business. He has also worked with some of the industry’s leaders. In fact, he has over two decades of experience in business sales and management. Some of the companies he has worked with are UBS and J.P. Morgan. As a franchise consultant, Giuseppe Grammatico takes the guesswork out of the process of owning a franchise. He works closely with aspiring business owners and helps and guide them to the path of success. He makes people realize their American dream through business franchising. Be guided with the best and be successful with Giuseppe Grammatico Enterprise.